But wait. Not so, says Google. In response to Stephenson’s comments, Google told 9to5Google that “frankly we don’t understand what he is referring to.” And the plot thickens. Frankly, this is turning into drama you’d find in a high school sitcom, not between company executives. I digress. Google said it currently requires no negotiations before a handset is launched, and highlighted Android’s open source availability at source.android.com. Back in February, a Motorola exec said that hardware is to blame for slow Android updates. This is getting complicated. It’s Google. No, the carriers. No, hardware. Whichever the case, I’m sure it makes little difference to the end user. 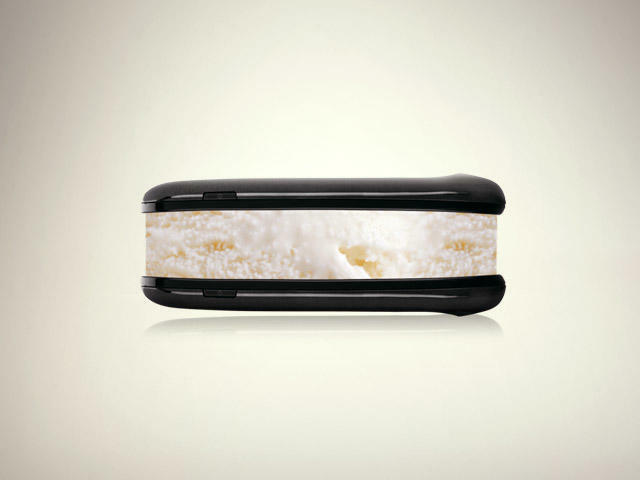 Just get us Ice Cream Sandwich, end of story. Is that so much to ask?